The Skyrunning World Series event on Europe’s highest peak, Mount Elbrus, turned into a battle between the extreme sport trendsetters Italy’s Marco de Gasperi and Luis Hernandez of Spain. ­When it comes to sport, human beings can perform wonders at sea level. 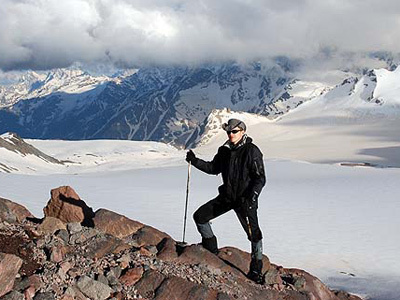 But, at above two and a half thousand meters, altitude sickness becomes an issue – and a good tip to avoid it is to climb up slowly. But this advice is not for the skyrunners, who gathered on the slopes of Europe's highest mountain, in Russia’s Caucasus. Running in the mountains has been a pastime for thousands of years, but probably very few did it for fun. Italian Marino Giacometti established skyrunning as a sport in the early 1990s, while his compatriot, forest ranger Marco de Gasperi, is one of its best athletes. 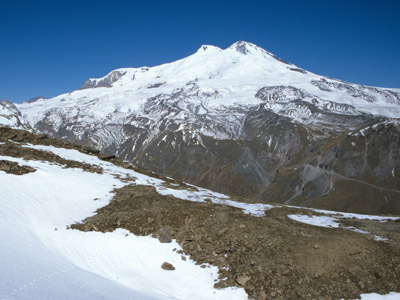 The opening race of this season’s World Series began on the icy slopes of Elbrus, and will end in Spain in November. 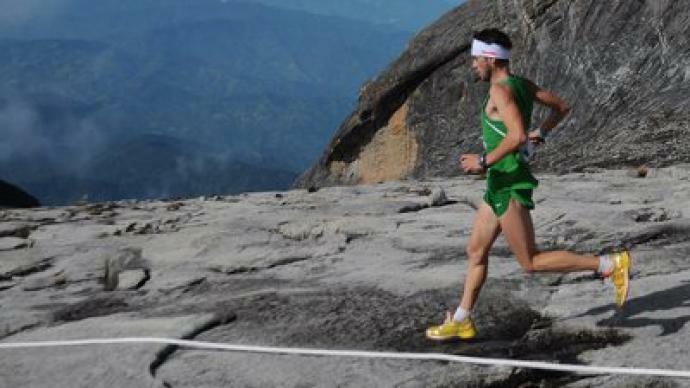 Italian de Gasperi was the quickest in the Vertical Kilometer event where athletes run up a height of one thousand meters, with the overall length of the course not exceeding five kilometers. The 35-year-old beat Luis Hernandez of Spain by a minute, and set a new record in the three thousand meters sector. However, it was the 35-year-old Spaniard, who claimed revenge, in style, by being the first to touch the peak in the SkyRace. 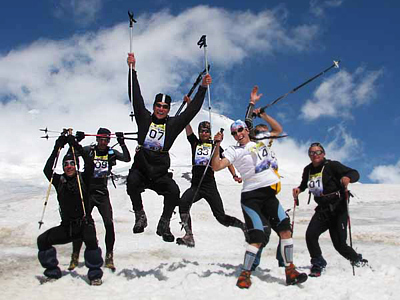 The runners started from 2,300 meters, aiming to reach the top at a height of 5,642 meters. It usually takes around nine hours to do it, but Hernandez stopped the clock in less than four hours. Since the first man reached the summit, almost a hundred and fifty years ago, thousands of mountaineers have reached the top. For some, it remains a long-term and tough achievement. But for those who run above the clouds, it appears to be nothing more than just another challenging, but enjoyable, jog.